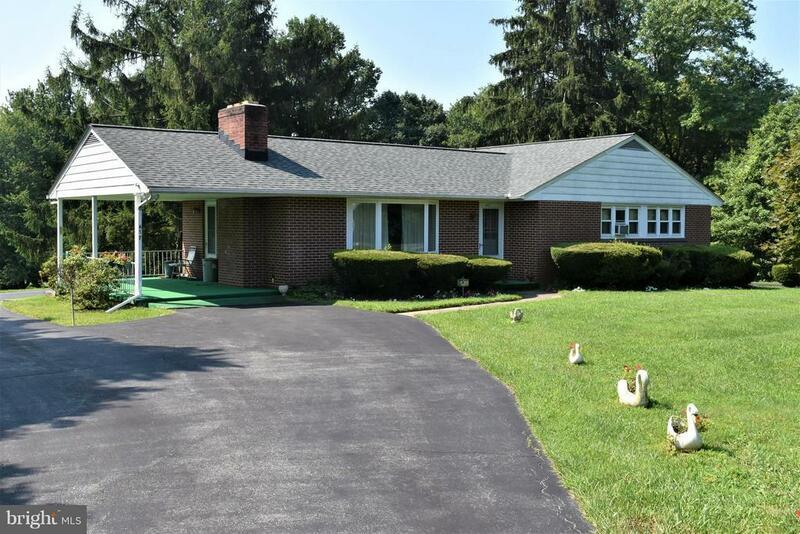 Lovely 3 bedroom, 2 1/2 bath, 2 fireplaces, finished basement, brick rancher located on a beautifully landscaped one acre lot. New roof installed 4 years ago. Has wall to wall carpet, with hardwood floor underneath. Comes with 1 Year HMS Home Warranty. Bring me a good offer and call this home !! !